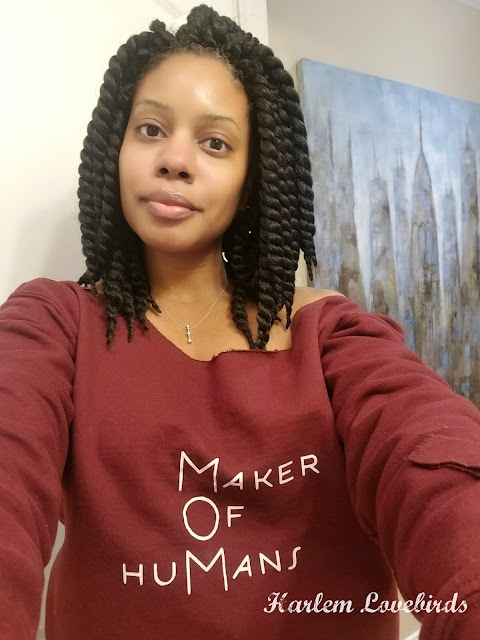 Harlem Lovebirds: My Muse Dolls Holiday Sale! My Muse Dolls Holiday Sale! 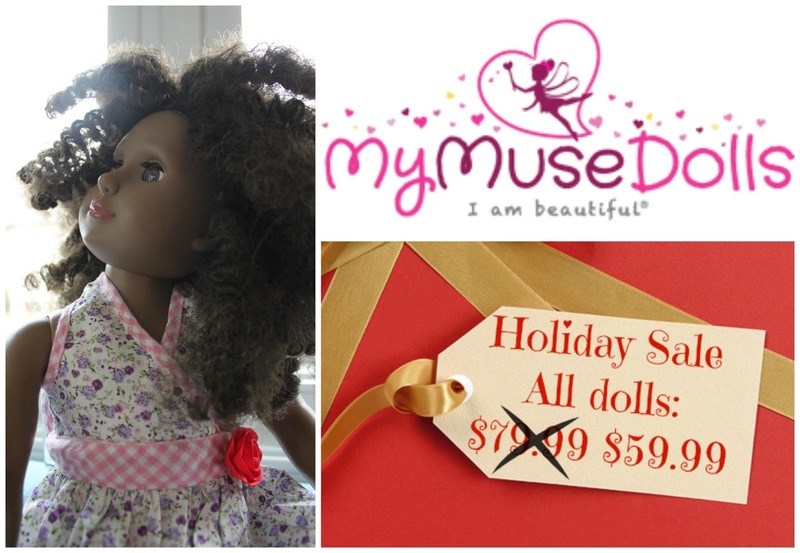 That's right, now through Christmas regularly priced at $79.99 My Muse Dolls are now on sale for $59.99! Featured Dolls Keva (the doll Nia received), Adamma and Liliana as well as the Your Muse collection are all included. Plus get free shipping on orders over $100 - just order by December 19th to guarantee Christmas delivery. I know so many of you were thrilled about My Muse Dolls' attention to detail and reinforcement of building self-esteem in girls. 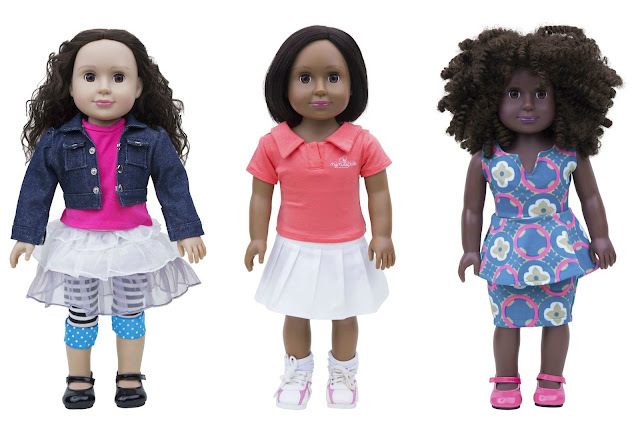 Each of the Featured Dolls comes with a beautiful outfit and special story introducing her to your child. There are also additional outfits here that you can add to your order for more doll dress-up fun. If you want to get in on My Muse Dolls' holiday sale head over their online store and don't forget to order by December 19 in time for Christmas delivery. Follow My Muse Dolls over on Facebook and Instagram to stay on top of future promotions and news.